Τhe amazing and idyllic landscape of Ithaki, the home of Odysseus, is composed of olive trees, ancient ruins, tiny beaches and an amphitheatrically built city. The Greek island is not a mainstream tourist destination and is highly recommended for those who want to enjoy moments of peace and relaxation. The Epicharis Apartments complex is located in the area Vathi. 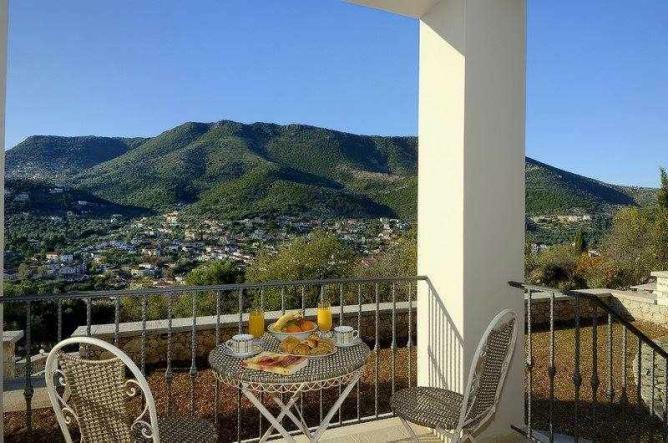 They offer clean double rooms with living room, kitchen, bathroom and a nice view of the port or the mountain. 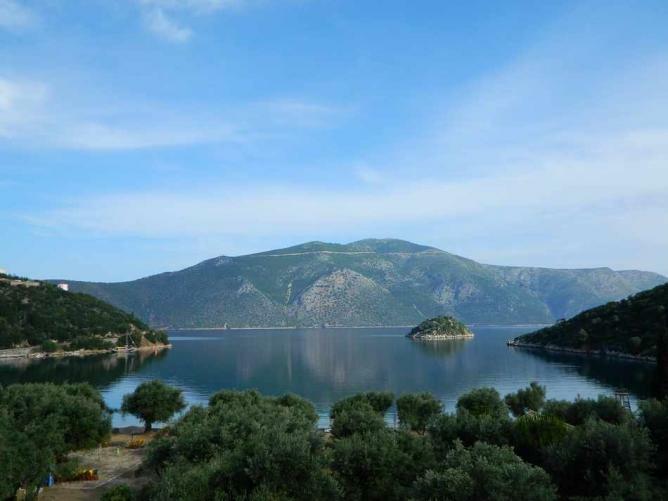 This is where your tranquil stay on the island of Ithaki begins. Forkis Apartments are located above the port of Forkynos in Vathi, which is famous since the ancient years. It has an amazing view of the picturesque bay and offers convenient rooms equipped with television and wi-fi access. Hotel Mentor is one of the oldest buildings in Vathi, established in the area since 1969 and lastly renovated in 2011. 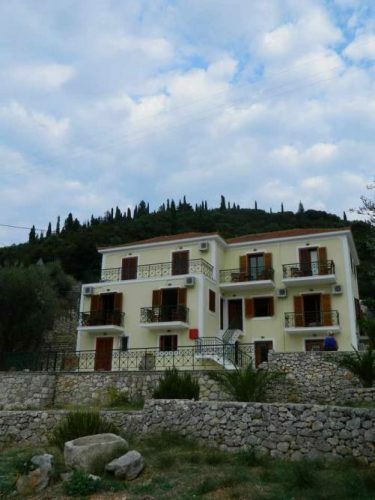 Its location is amazing, right in front of the picturesque 1qq bay and close to many wonderful beaches of Ithaki. It can host 70 persons within the framework of its modern facilities. 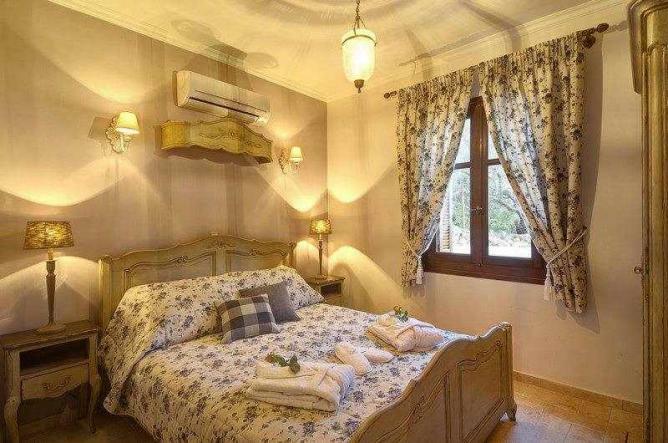 It includes four suites, 30 double rooms and two single rooms, all equipped with a bathroom, television, air condition, mini bar and wi-fi connection. Adastra Ithaka Luxury Suites is located on a lush cliff, right above the port of Vathi. 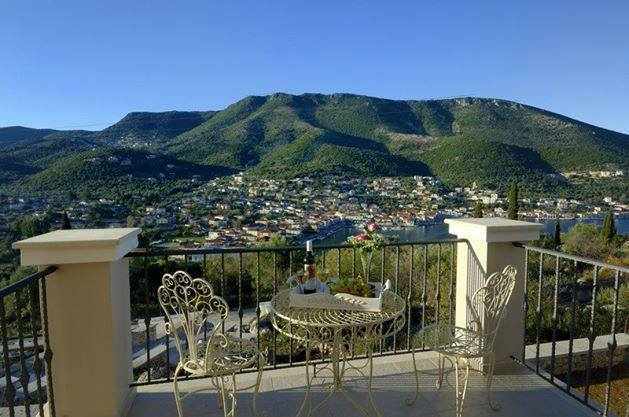 It offers four elegant and nicely decorated suites with a view of the Ionian Sea, free wi-fi, cable television, furnished balcony and fully equipped kitchen. Korina is a four-star hotel located in the wonderful natural landscape of Vathi. 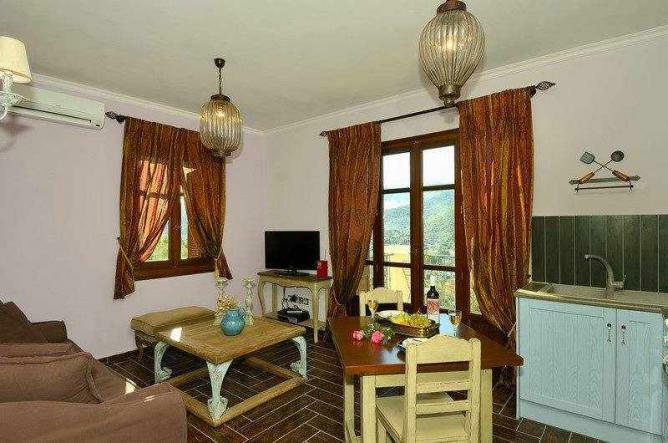 It offers double rooms and suites with all the comforts, in a well maintained traditional building. The atmosphere in this family hotel is warm, and you will feel like home in no time. 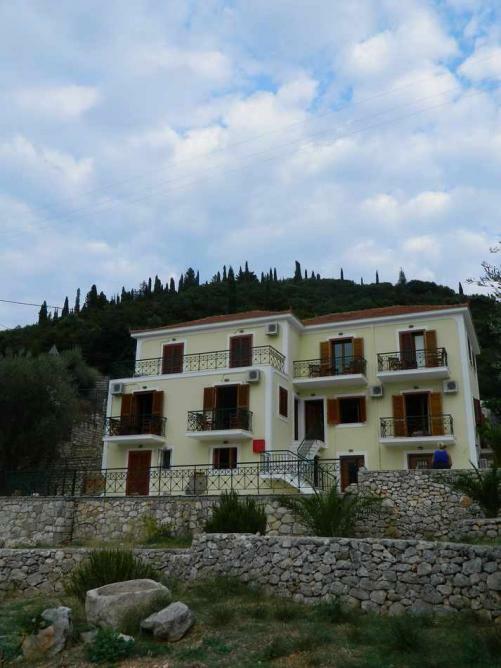 Ithaca’s Poem is another hotel located in Vathi, close to various museums and beautiful beaches. It includes 12 elegantly furnished apartments, equipped with cable television, free wi-fi and air- conditioning.